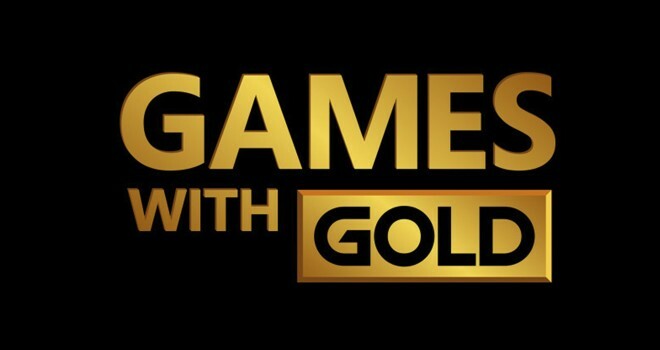 Next month, Microsoft is going to give Xbox Live Gold subscribers double the usual amount of free games. That’s 2 on Xbox One and 4 on Xbox 360. On Xbox One, Pool Nation FX and Child of Light are going to be free during all of April. I highly recommend Child of Light. It’s a beautiful 2D RPG from Ubisoft that is definitely worth your time. On Xbox 360, Gears of War: Judgement and Terraria are free from April 1-15, and Assassin’s Creed IV: Black Flag and Army of Two: The Devil’s Cartel are free from April 16-30. Black Flag is arguably the best game in the Assassin’s Creed series with fantastic pirate action, so I’d highly recommend picking it up. As a big Gears of War fan, Judgement was a huge disappointment to me, but even I can’t argue with the price of nothing.